There are two important things we need to share with you. The first is that there was another proposal at Palate Coffee Brewery. The second is that we’ve got our Valentine’s Day drink specials in. I don’t know which thing I’m more excited about. We met at church but we became good friends when we went on a mission trip to Haiti. Joshua: Katie was a very genuine nice person who loved Jesus, always had a good attitude and she was great with kids! So Josh, why did you choose Palate for the proposal? I chose Palate because I wanted a place that was super special, and could make a lot of memories. Palate was the perfect choice because they let me use their stage and their equipment so I could perform a song that I had written for Katie! I love what Palate is doing and what it stands for. It also helps that it is gorgeous on the inside! So Katie, what was going through your head during the proposal?? 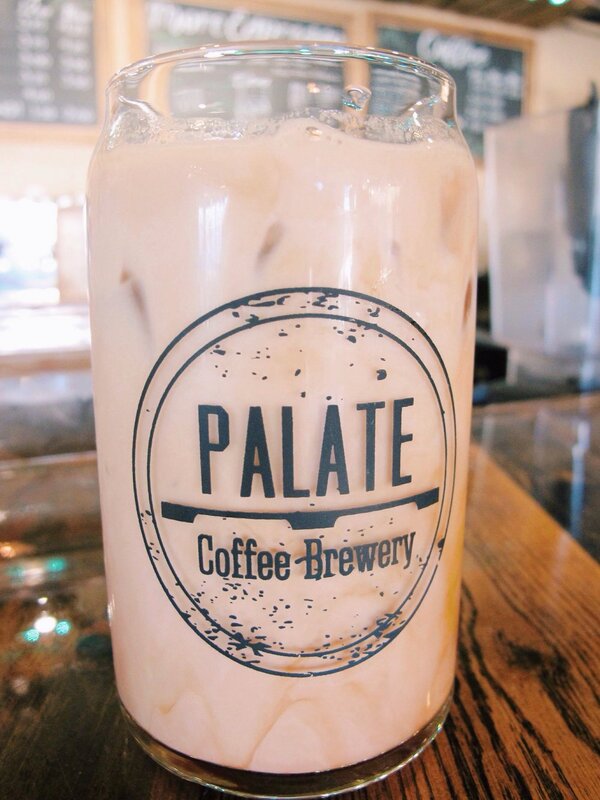 What is your favorite drink at Palate? Joshua: I actually do not like coffee, but I do enjoy going with Katie to coffeeshops. So hot chocolate and water is my go-to drink! Now that your proposal happened at Palate, how often will you guys come visit? Joshua: We go as often as we can. Congratulations, Joshua and Katie! May you have a blessed marriage. Okay, now let me tell you about our Valentine’s Day drink specials. 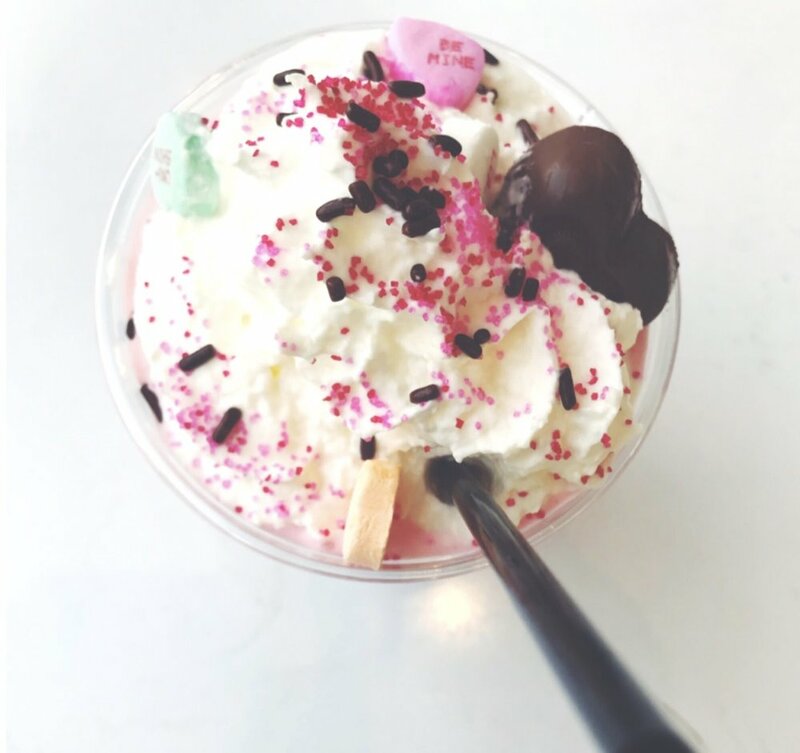 From everyone here at Palate Coffee Brewery, Happy Valentine’s Day!